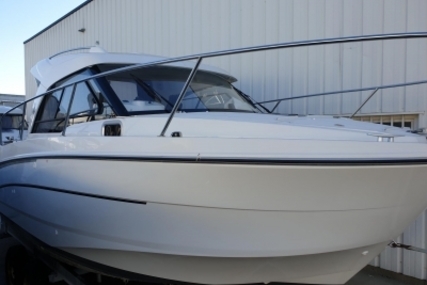 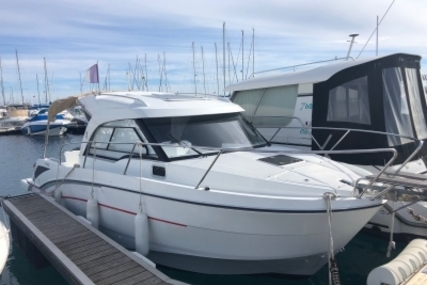 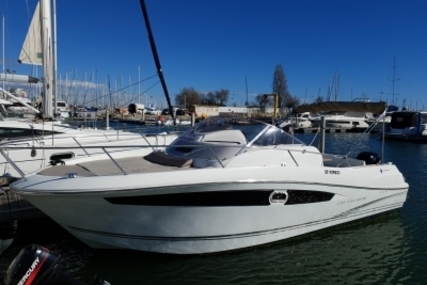 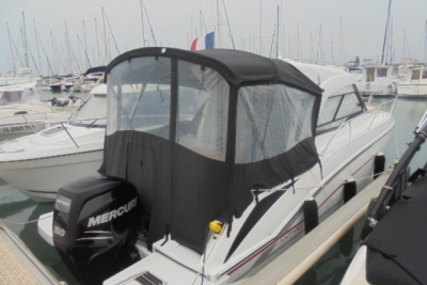 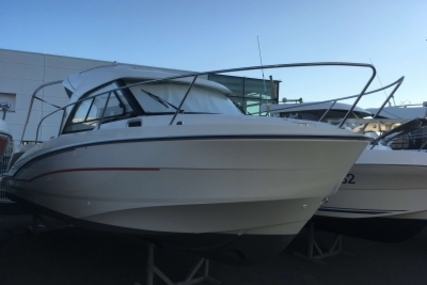 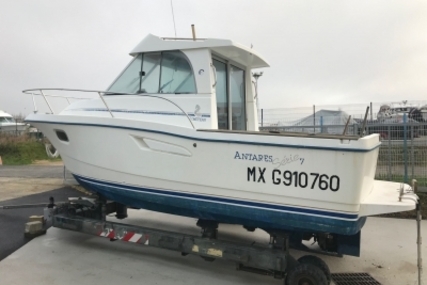 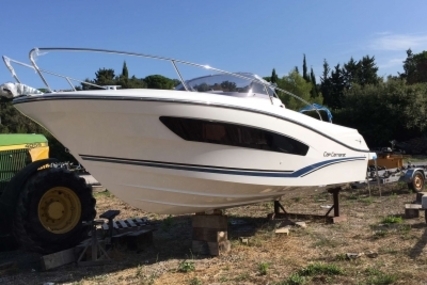 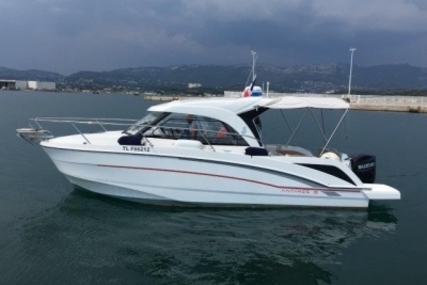 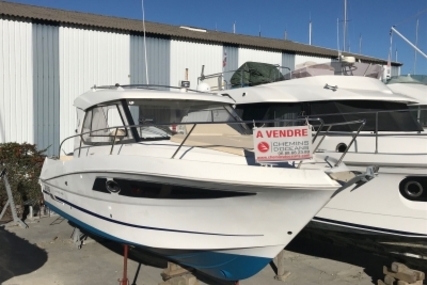 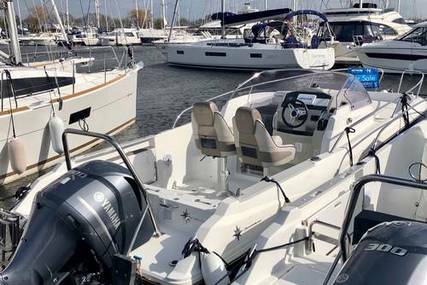 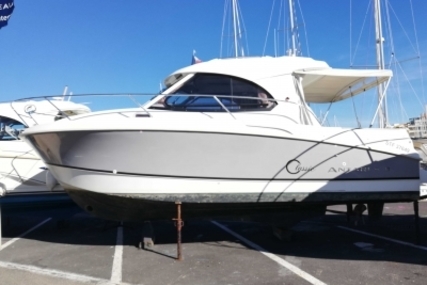 This 2019 Beneteau Antares 7 represents the next generation of Antares with a new hull design, better handling and improved performance. 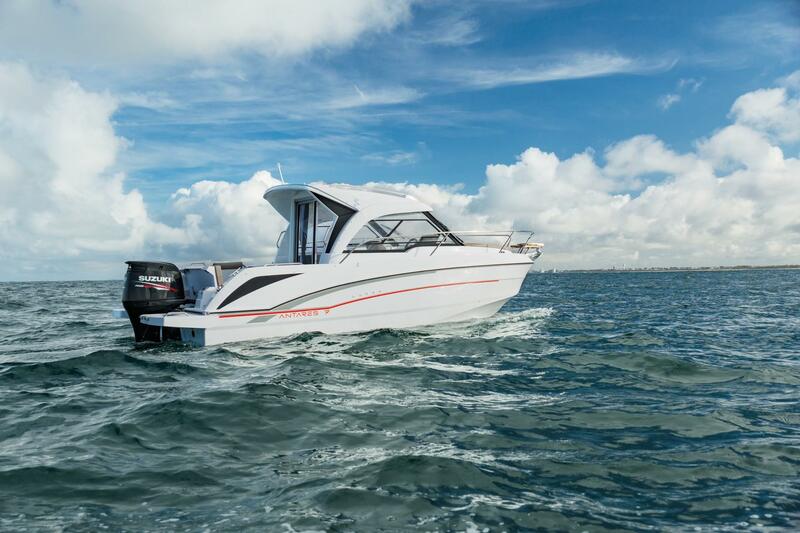 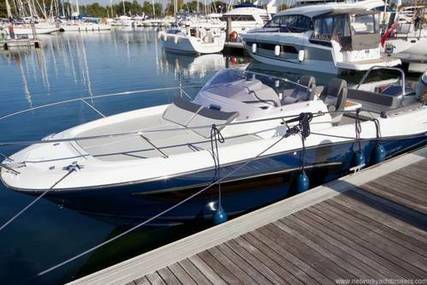 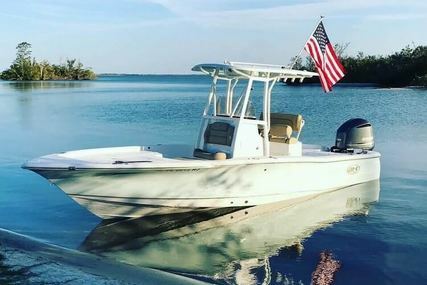 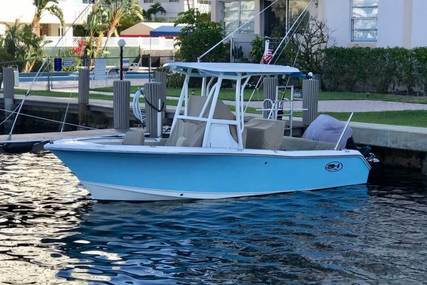 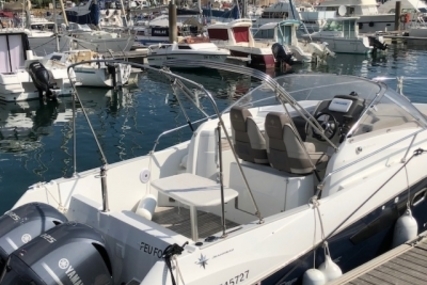 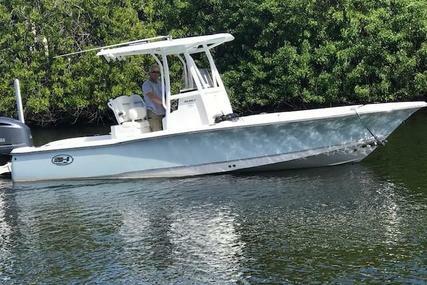 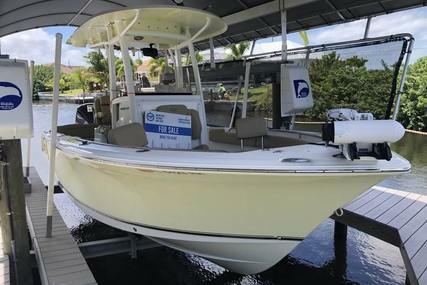 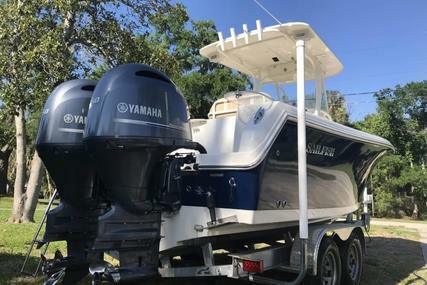 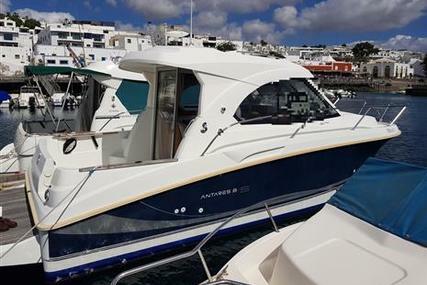 Equipped with a 175hp four stroke outboard engine, hydraulic steering, bow thruster, and an electric windlass, manoeuvring couldn’t be easier. 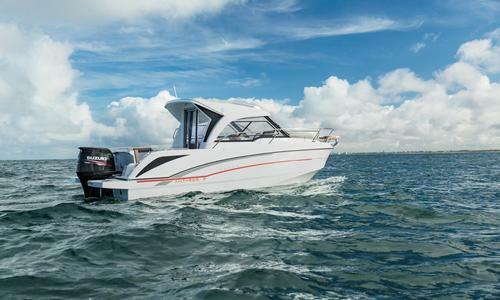 The glass surrounding the wheelhouse provides panoramic views, while a sliding roof hatch adds to the brightness of the saloon and boosts ventilation. 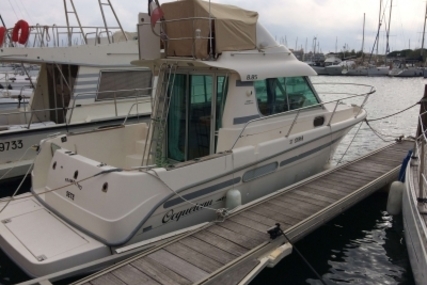 There is a separate head compartment with sink and toilet, along with a full sized double berth. 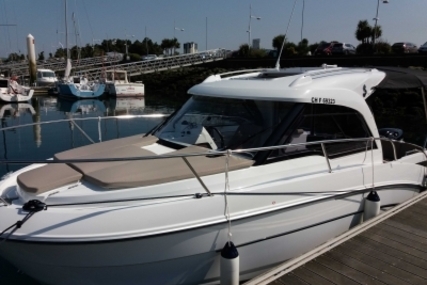 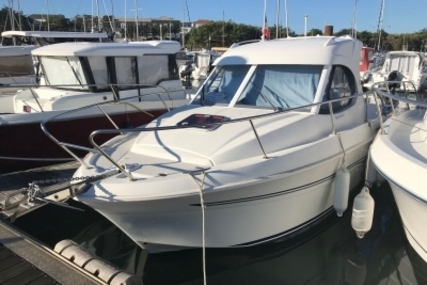 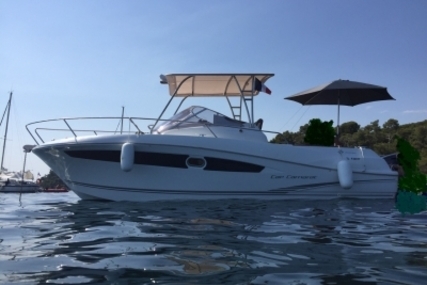 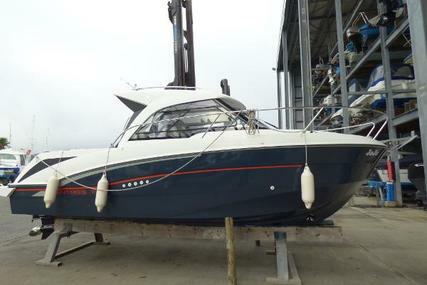 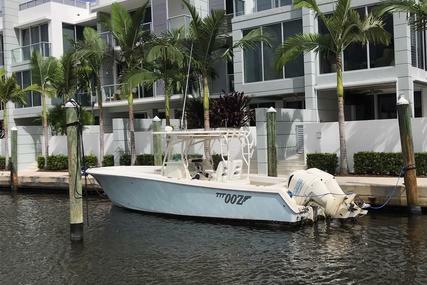 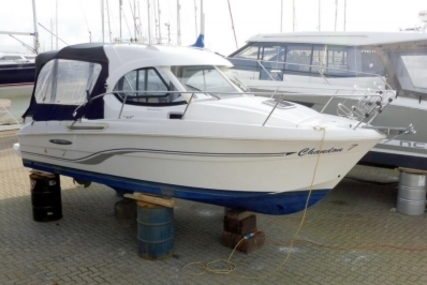 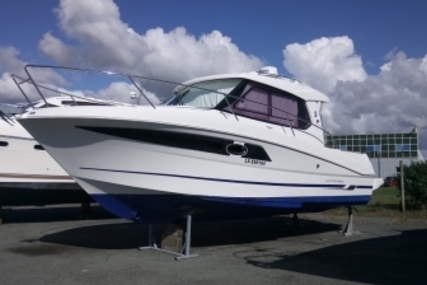 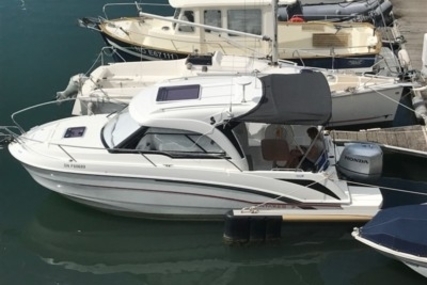 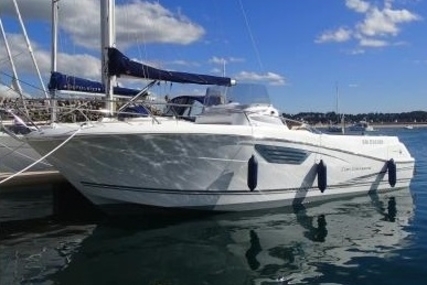 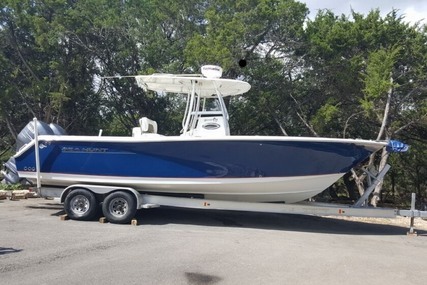 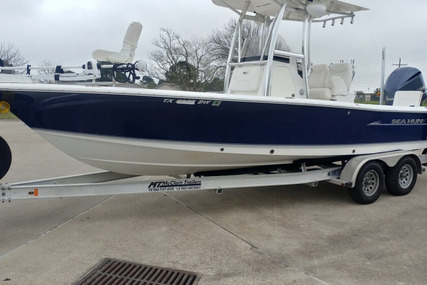 Available with berthing options in Aberdeen, don’t miss this opportunity to be on the water soon.